2.Easy installation, tube or flange connection optional . 3.Blades using new art of precision injection molding . so your average ann u al wind speed is more than 5m/s then you can use it . Packaging & Shipping 1. Windmill generator blades for home use inner foam protection outer Plywooden case . If you have any request in package and shipping please tell our sales we will do according to your request. 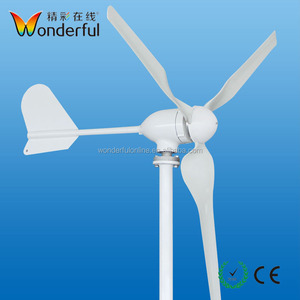 3.Q:Wich model is suitable for my wind generator 9 A: Plese contact our sales with following points : 1. 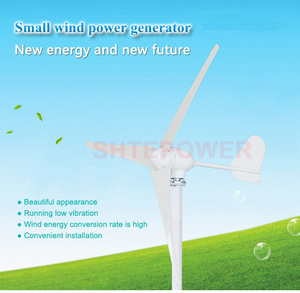 What is your wind turbine rated power. They do not require as much wind to generate power, thus allowing them to be closer to the ground. If you have any request in package and shipping please tell our sales we will do according to your request. 2. 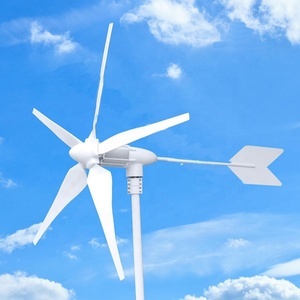 Q: Does our wind is enough for a vertical axis wind turbine generator 9 A: As our vertical axis wind turbine generator can start running at low wind speed. 1. 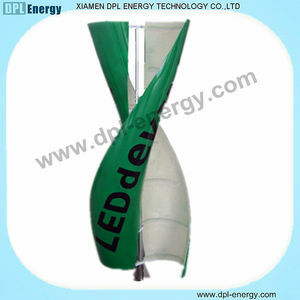 Applications Of Wind Generator A. Water pumping 2. 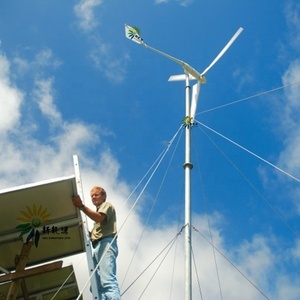 Features Of Wind Generator A. Safety -- We have own test chart, all of our products have been rigorously tested in the factory. 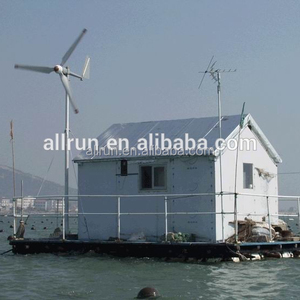 Alibaba.com offers 116 500w small windmill products. About 27% of these are alternative energy generators. 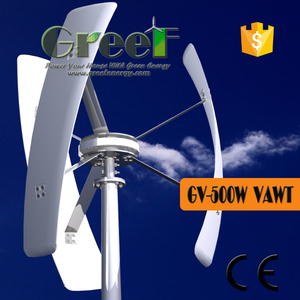 A wide variety of 500w small windmill options are available to you, such as wind power generator, solar generator. You can also choose from paid samples. 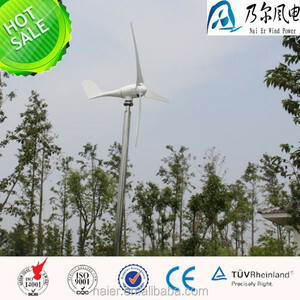 There are 36 500w small windmill suppliers, mainly located in Asia. 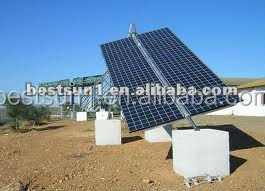 The top supplying country is China (Mainland), which supply 100% of 500w small windmill respectively. 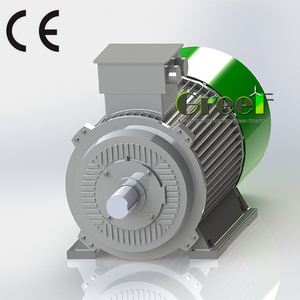 00w small windmill products are most popular in Southern Europe, Northern Europe, and Central America. You can ensure product safety by selecting from certified suppliers, including 10 with Other, 9 with ISO9001, and 1 with ISO13485 certification.